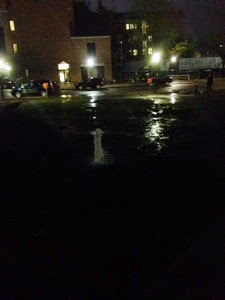 Damn Arbor: New fountain at the Law School? Wowza. I don't know when it started but it was definitely flowing at least as early as noonish.